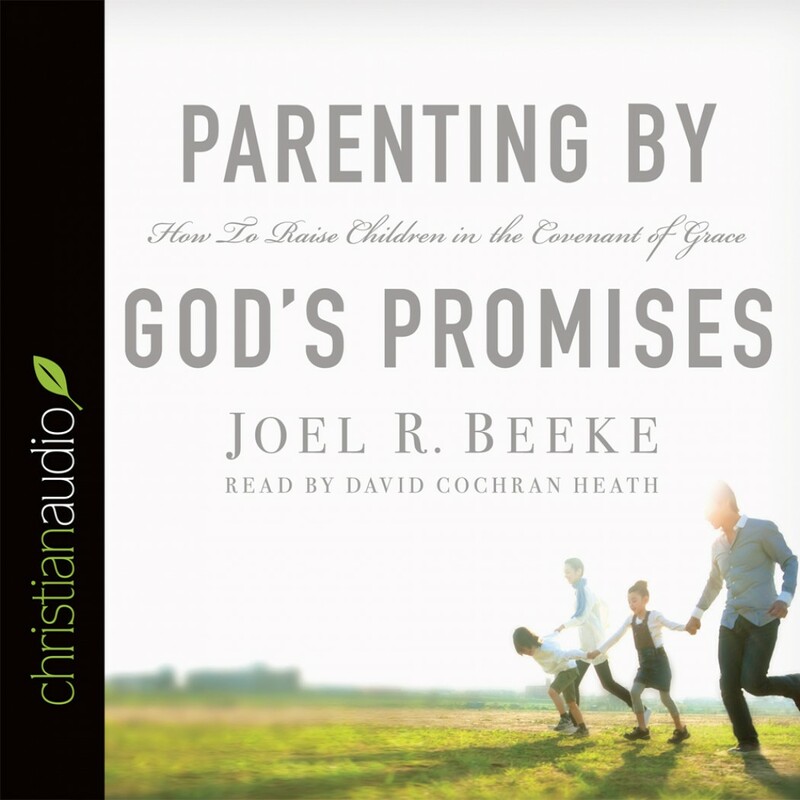 Parenting by God's Promises By Joel R. Beeke Audiobook Download - Christian audiobooks. Try us free. Many parents today are searching for the secret to successful parenting. In Covenantal Parenting--Raising Children in Dependence on God s Promises, Dr. Joel R. Beeke asserts that there is no secret. When it comes to giving children what they need most new hearts that trust in Christ for forgiveness of sins parents are helpless. When children come to faith, it is due to the grace of God. But while parents are helpless, they are not hopeless, for God has promised in His Word to provide all needful things for His people and to bless them and their families. With faith in these grand promises, parents may raise their children in the nurture and admonition of the Lord with confidence that God will work savingly in their lives.Covenantal Parenting is a different kind of parenting manual, one that puts parental responsibilities in their proper perspective and guides mothers and fathers to lean not on their own abilities but to trust more fully in the God who knits children together in the first place.